How to Take Care of the Sod? We are typically more affordable than other companies. We don’t require a contract. We want you to pay for results. 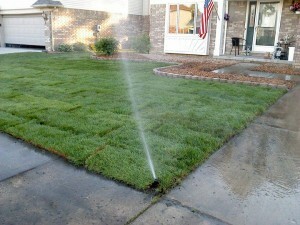 We understand soil, weeds, lawn fertilizer and water intimately. We can provide an organic or synthetic program. We want you to know our lawn care tips. Ever been to a sod farm? How about coming home to one every day?